The cream that protects your pool cue. 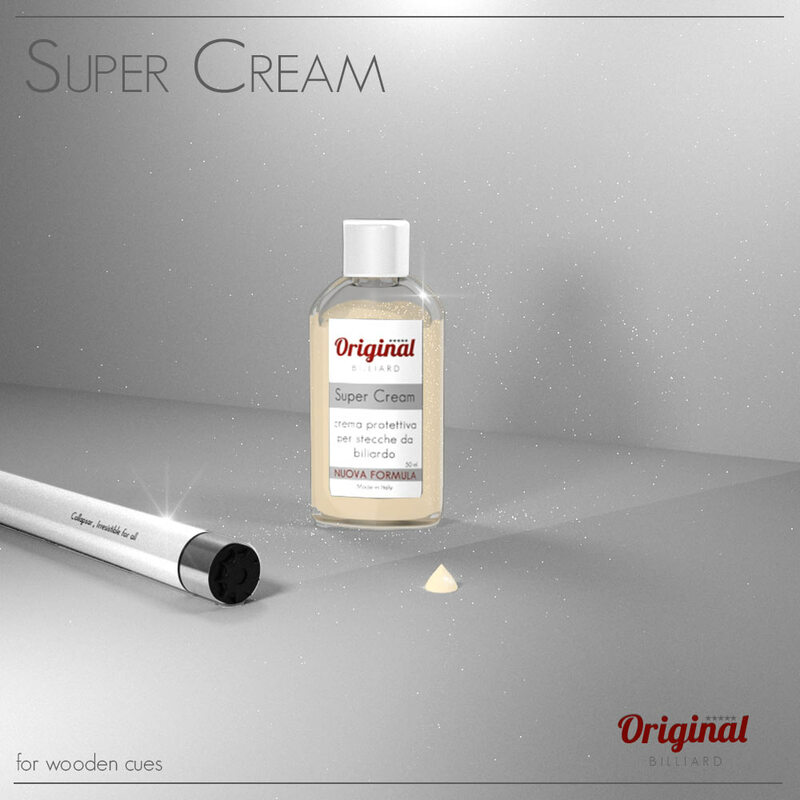 Protects your cue's paint ensuring maximum protection and glossiness with Original Super Cream. Simply apply a small amount and your cue will be bright and shiny giving extended protection over time. Do not let the product dry. Polishing using a microfiber cloth or a soft, clean cloth. Laboratory tests have shown that the cue will remain shiny for at least 6 months.